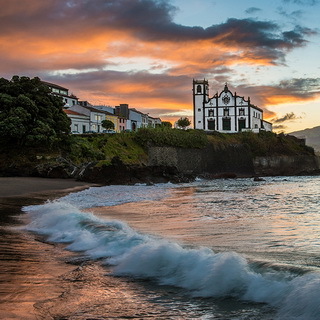 In September 2016 Heleen and I traveled to São Miguel, the main island of the Azores. 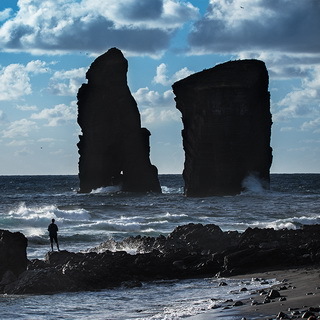 We stayed there one week. 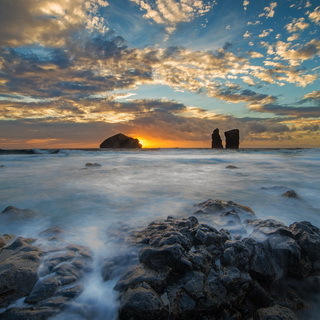 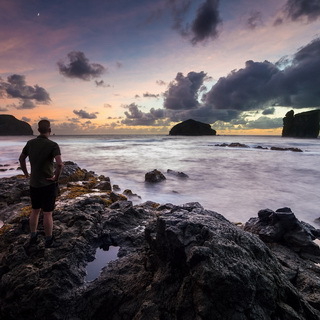 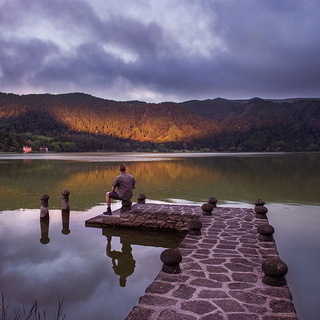 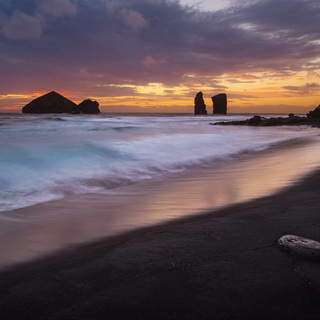 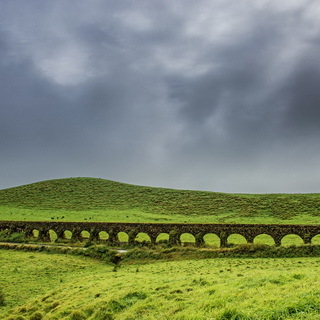 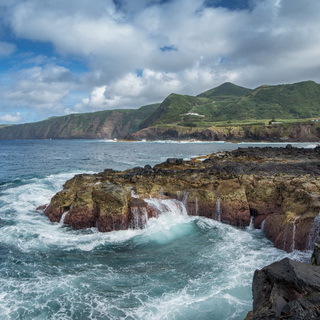 The Azores is an archipelago composed of nine volcanic islands in the Atlantic Ocean about 1300 km west of Portugal. 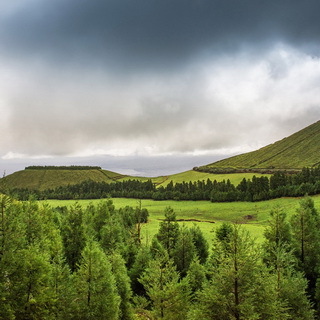 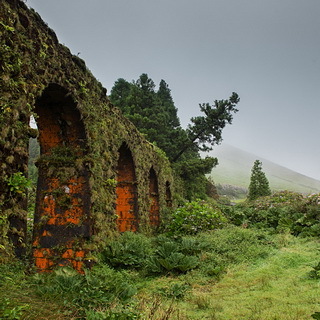 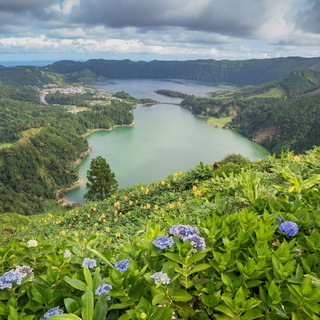 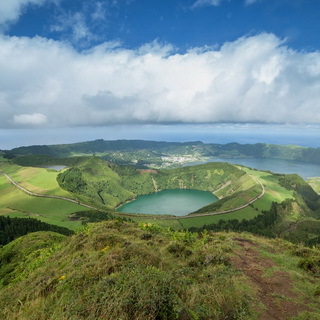 The Azores have a very rich vegetation by the Atlantic climate, with mild temperatures and high humidity. 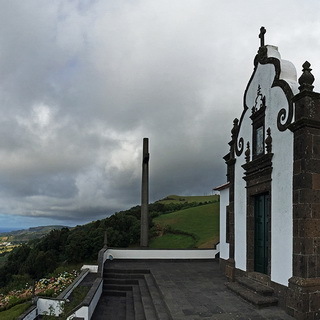 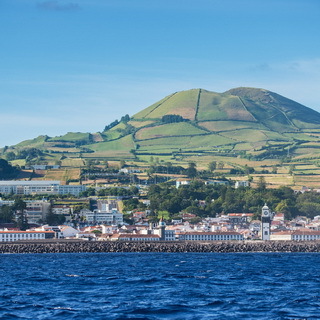 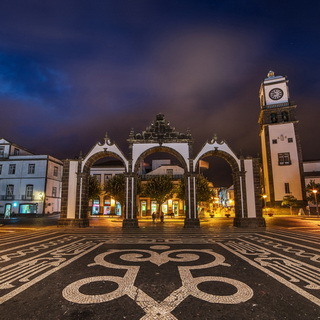 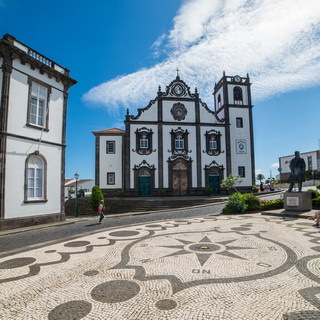 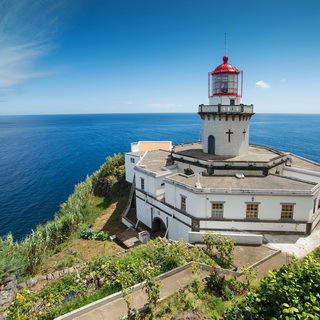 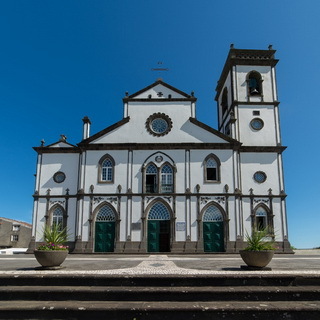 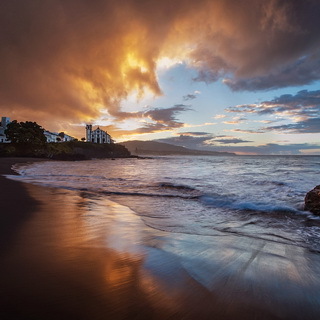 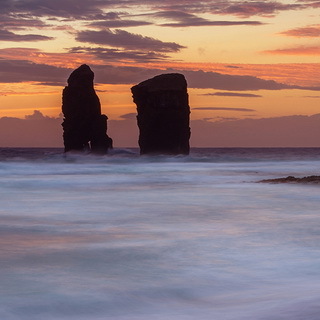 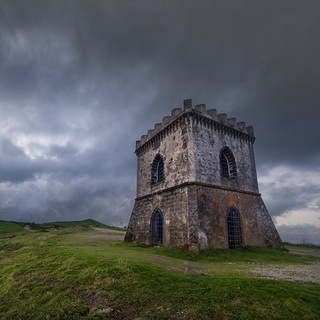 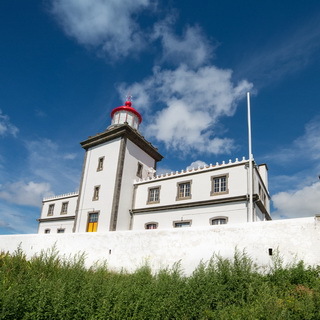 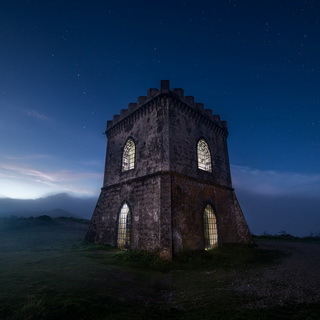 São Miguel island is only 65km long and 15km wide and the capital Ponta Delgada has about 65000 inhabitants. 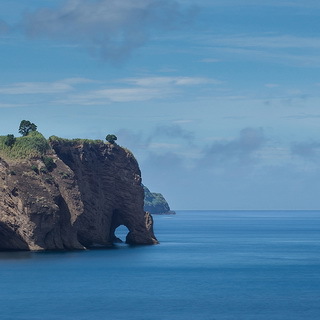 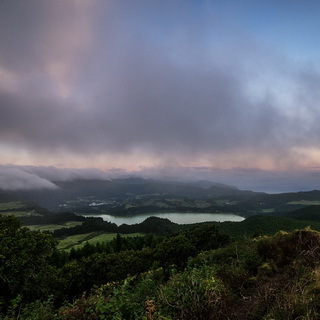 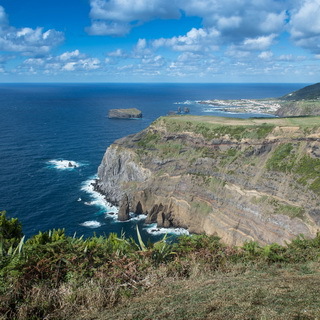 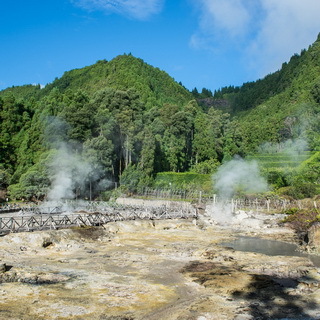 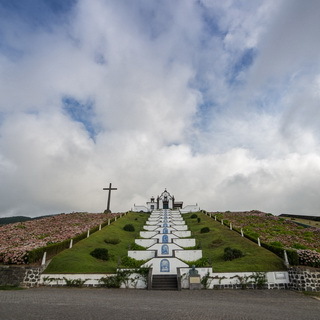 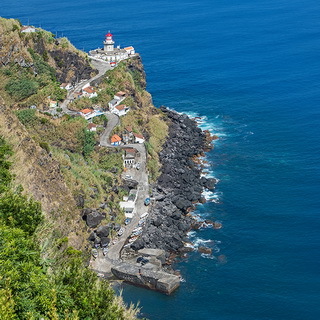 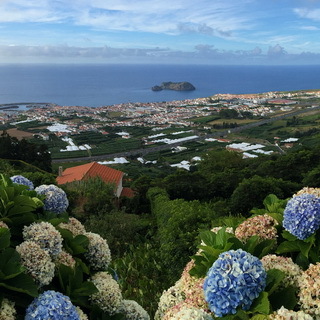 We explored the capital city, the many picturesque villages, the rugged cliffs, the lighthouses and churches and the 3 volcanos Sete Cidades, Fogo and Furnas with our rental car. 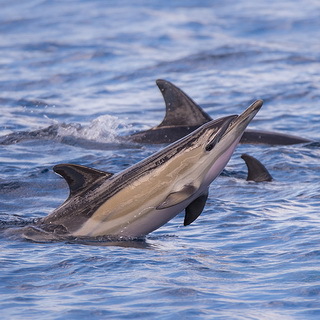 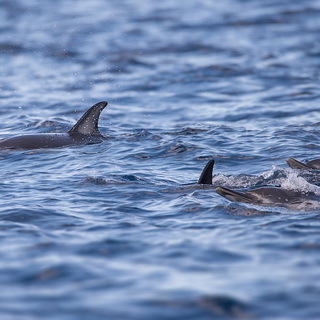 We also did some short walks in the countryside and went a day at sea to spot dolphins. 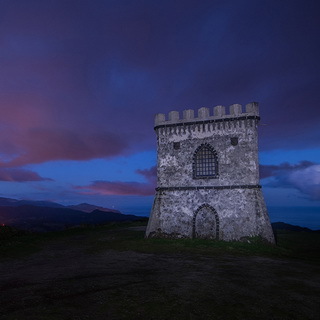 Especially at sunset we went out to make good photos.